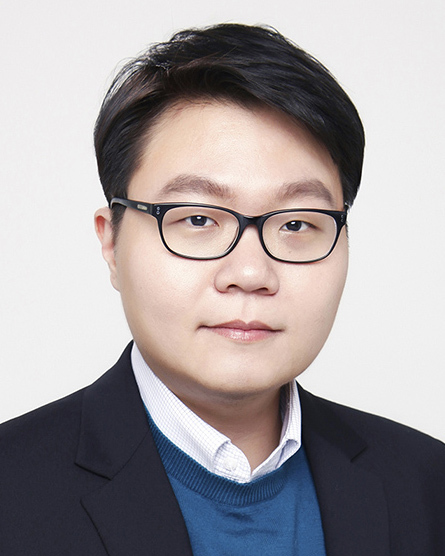 Ki Joon Kim is Assistant Professor of New Media and Human–Technology Interaction in the Department of Media and Communication at City University of Hong Kong. He is also Associate Editor of Behaviour & Information Technology, a premier SSCI journal for the study of the social, behavioral, and psychological impact of human interactions with information and communications technology. Kim holds a doctoral degree in Human–Computer Interaction from Sungkyunkwan University, Korea, and bachelor's degrees in Psychology and Film & Media Studies from Washington University in St. Louis. Prior to joining CityU in 2016, he served as the National Research Foundation Endowed Research Professor in the Interaction Science Research Center at Sungkyunkwan University. Kim primarily investigates the psychological antecedents and consequences of human–technology interaction by examining how humans respond to various affordances (e.g., modality, agency, interactivity, navigability) present in digital media. Specifically, he explores the process by which these affordances influence the behavioral and psychological outcomes of technology–mediated communication. Kim also develops theoretical paradigms in which human interactions with the latest pervasive technology, such as the Internet of Things, wearable devices, and autonomous vehicles, are perceived as socially meaningful and persuasive. As one of the most accomplished young scholars in his field, Kim has received a total of USD 188,000 in research grants as a sole principal investigator and published over 70 peer-reviewed articles in outlets including the Journal of Computer–Mediated Communication, Human Communication Research, the International Journal of Human–Computer Studies, and the Journal of Business Research. His works have been cited nearly 1,300 times and featured in major international news outlets, including TIME, CNN, NBC News, Fox News, and the Guardian, as well as in local media in more than 15 countries. Kim is the Department's first and only recipient of the New Researcher Award and Teaching Start-Up Grant recognizing his distinguished research excellence and innovative teaching initiatives at CityU. He is also identified as the most prolific researcher in the entire Department by Annual Reports to the Research Grants Council of Hong Kong on Staff Research Output in consecutive years from 2016 to 2018.